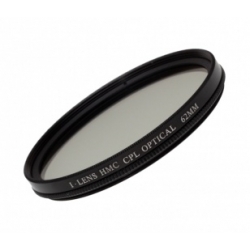 iLens polarizing filter is used to increase colour saturation, darken blue skies so white clouds stand out. 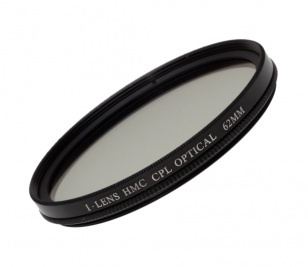 It eliminates reflection from non-metallic surfaces like glass or water. It will also reduce the softness in sceneries caused by atmospheric haze. 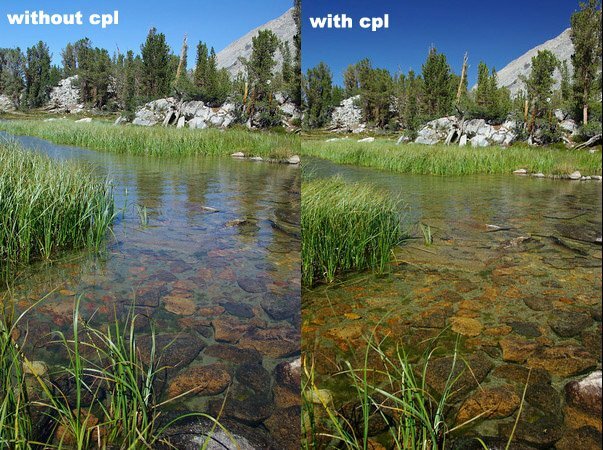 The filter will not change the overall colour balance of a photograph.